National Teen Driver Safety Week, which took place October 20-26.
experienced drivers,” said U.S. Transportation Secretary Anthony Foxx. of these very easy things to do before getting behind the wheel. 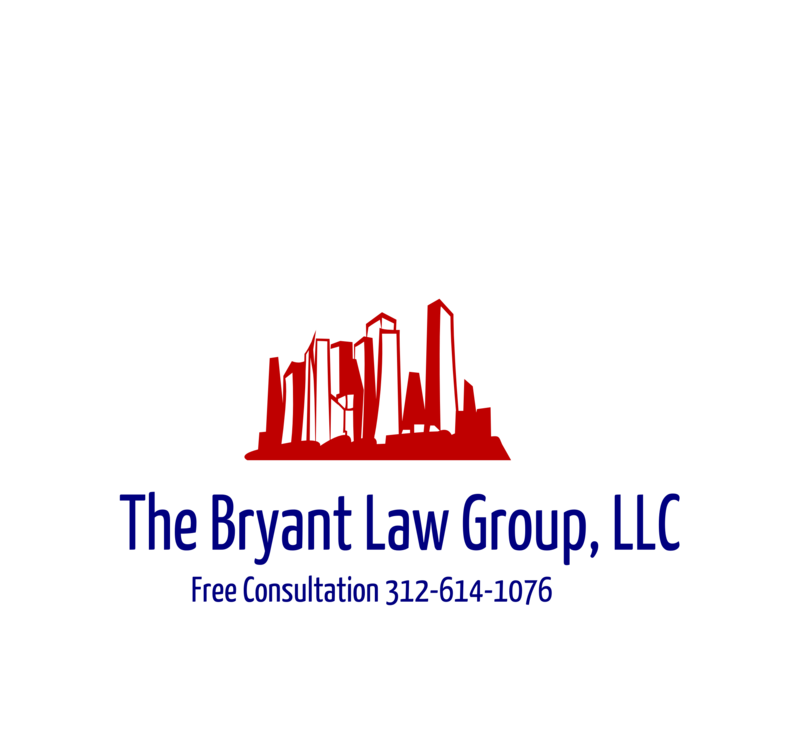 injured in a Chicago car crash or Chicago truck accident, then call Chicago car accident attorney, Aaron Bryant, for a free consultation at 312-588-3384.
phone use will be in the case of an emergency. others in crashes caused by the use of a cell phone or other electronic device. I think we have to take our hats off to the Illinois legislature and Governor Quinn for stepping up to the plate and finally enacting stiffer penalties for those who injure or kill others while texting and driving. I have been calling for this for years and it is good to see that state of Illinois finally take action. call Chicago personal injury attorney Aaron Bryant for a free legal consultation at 312-588-3384.
spokeswoman for the Illinois State Police. The tickets carry a $120 fine. takes effect Jan. 1, he said. cities that have installed speed cameras, speeding have gone down dramatically. compared to parts of the city without cameras.